Please contact us if you would like to join Behavioral Concepts in any capacity. A Behavior Interventionist (BI) will provide one to one services for children with neurodevelopmental disabilities (e.g. Autism, Cognitive Delayed, and Down Syndrome). 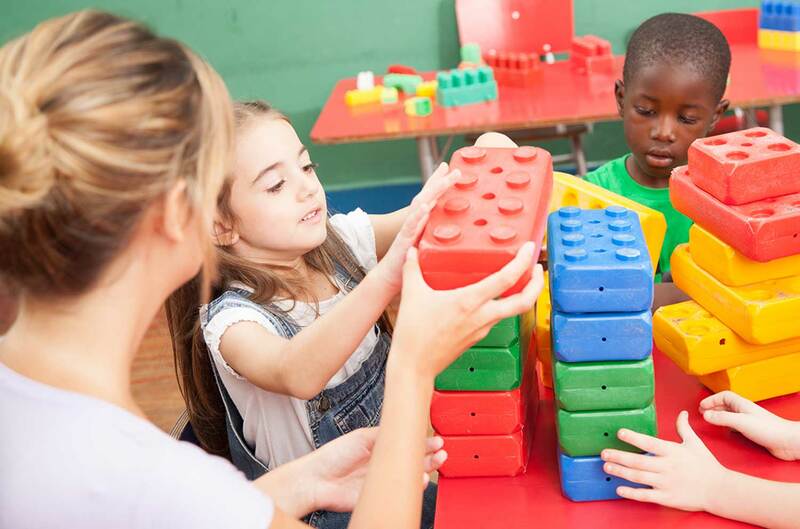 Behavior interventionist implements behavior plans for attainment of functional skills to replace challenging behaviors and individual’s strength and capabilities. Our one to one staff provides services in the home and community using a Natural Environmental Approach. Behavior Intervention experience and relevant field training / education. Candidates must be able to speak and write fluently in English. And Spanish and other languages would be a plus!